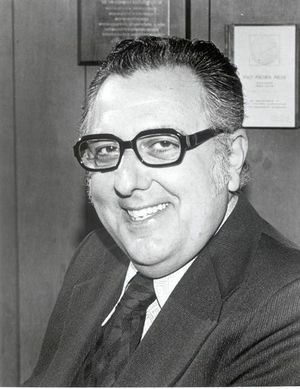 John J. Guarrera, IEEE President, 1974, owned his own business, which manufactured microwave components. He also taught at California State University – Northridge. Born in Rochester, New York to Italian immigrant parents in 1922, John Guarrera discovered an early interest in electricity when he started re-wiring homes at the age of 12. He took his childhood fascination with him to MIT which he started attending at the age of 17 in electrical engineering, and where he worked at the Rad Lab on such programs as the Rosebud black box. After graduating from MIT, Guarrera had various positions, including working for Bernard Rice’s Sons, Reeves Instrument, short teaching stints at NYU and City College in New York, Canoga working on tracking radars, Burton Industries with the Apollo Program, and even going into business for himself. Initially making microwave components, Guarrera’s business expanded, but eventually broke-up. Afterward, Guarrera went to teach at California State University, Northridge. He was credited with saving Northridge from elimination in the 1970s when the California State University Chancellor's office considered eradicating the campus. He did so by rallying professional support for a College of Engineering and Computer Science at the campus; by strengthening ties with local industry and professional groups, Guarrera was able to demonstrate that Northridge served a unique purpose as part of California's web of universities. 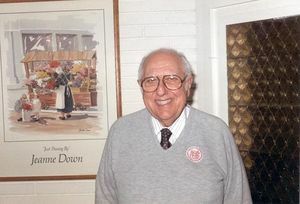 Guarrera retired from CSUN in 2004. 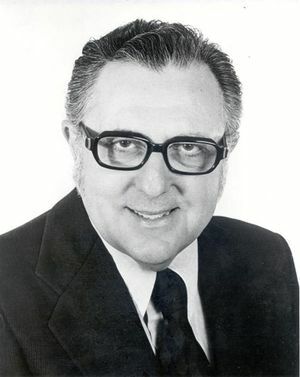 Guarrera was IEEE president in 1974. This page was last edited on 1 February 2016, at 16:45.